Schwarzbier, 30 IBU, 5.5% Alc./vol. 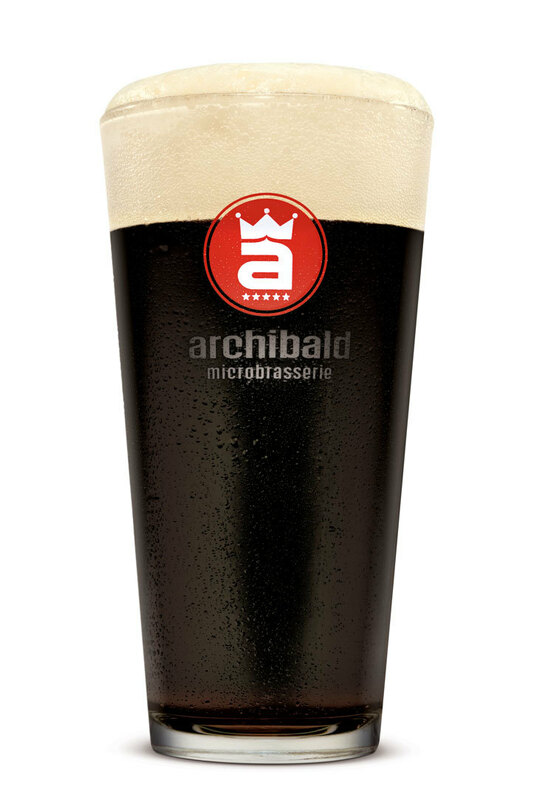 Deep brown, German-style smoked black lager with a thick foamy moka-colored head. Its hearty roasted malt aromas and hint of bitterness combine perfectly with a rich, smoked, slightly dry finish.